photo-eye Gallery Collecting Pentti: The Photographer's Photographer We spoke with photo-eye Represented Artists Mitch Dobrowner and Brad Wilson about why they chose to collect prints by Pentti Sammallahti. 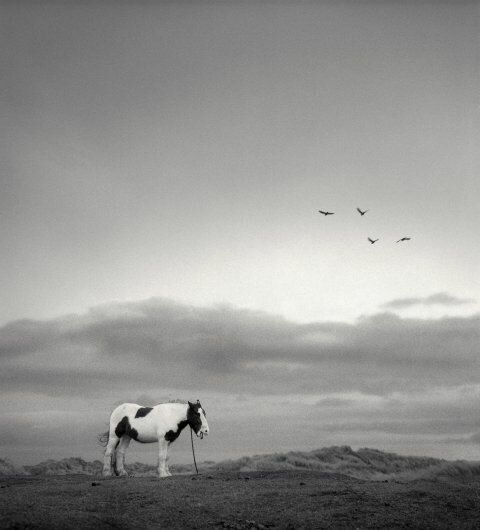 Pentti Sammallahti is renowned for his meticulously well-seen vignettes expressing delight and wonder for the world around us. 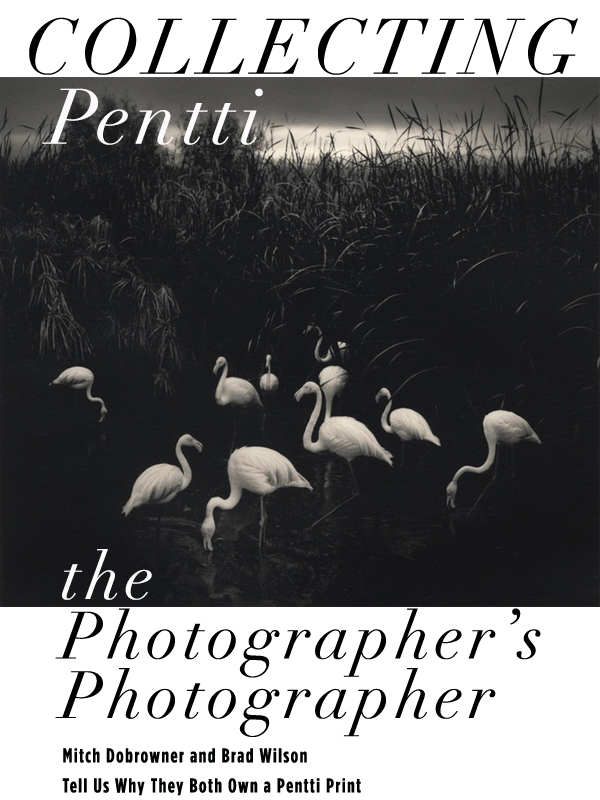 Sometimes referred to as a "Photographer’s Photographer", Pentti’s rich silver-gelatin prints are coveted by collectors of all kinds including Henri Cartier-Bresson who named Sammallahti among his 100 favorite image-makers. In kind, photo-eye Represented Artists Mitch Dobrowner and Brad Wilson also own works by Pentti, and we reached out to them about why they chose to collect work by the Finnish photographer and what it means for them to live with a Pentti print. "There are days that I suffer from sensory overload — too much traffic, politics, the Internet, streaming media, television, opinions. Anne Kelly during photo LA 2011. Mitch Dobrowner is a photographer based in Los Angeles, CA. His dramatic landscape and storm images are in the permanent collections of the Houston Museum of Fine Art and the Portland Museum of Art, among others, and have been featured in publications such as National Geographic. in a Los Angeles studio, 2010. Brad Wilson is best known for Affinity, a series of exquisitely detailed animal portraits. 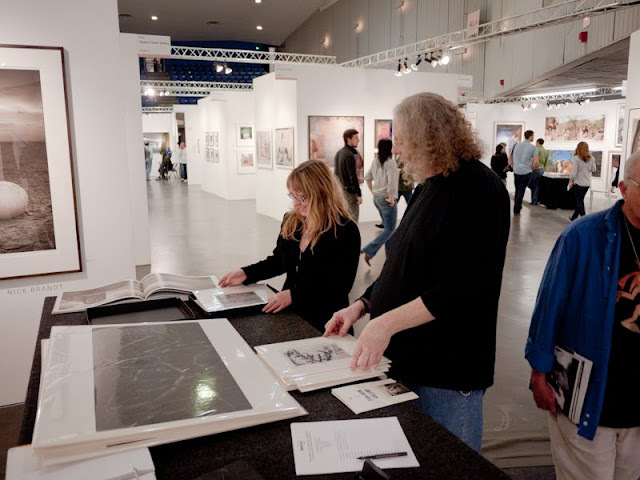 Wilson has exhibited both nationally and internationally including Photo LA, Art Beijing, and AAF London. 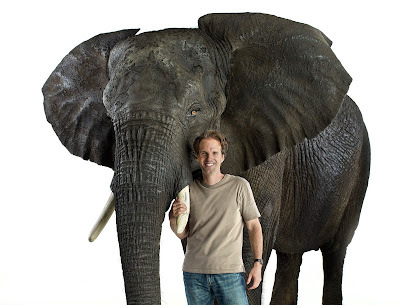 His work has been widely published around the world, appearing in numerous advertising campaigns, magazines, annual reports, and music packages. Brad lives and works in Santa Fe, New Mexico. at photo-eye Gallery through Saturday, July 1st. 505.988.5152 x 202 or gallery@photoeye.com.